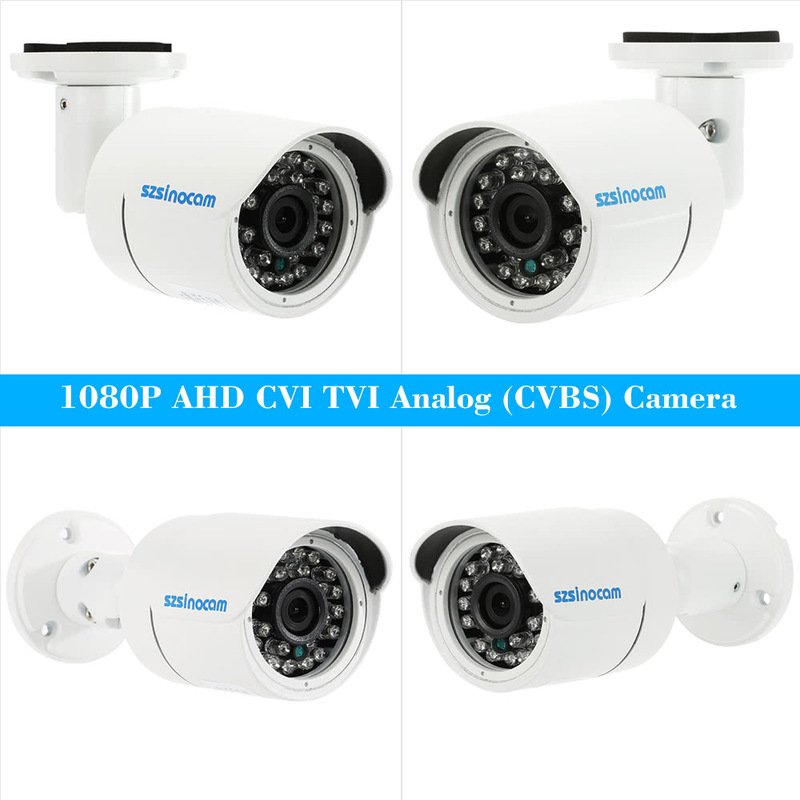 This is AHD 1080P CCTV bullet Camera, it is equipped with 3.6mm lens and 24pcs infrared lamps, night vision distance up to 20m. 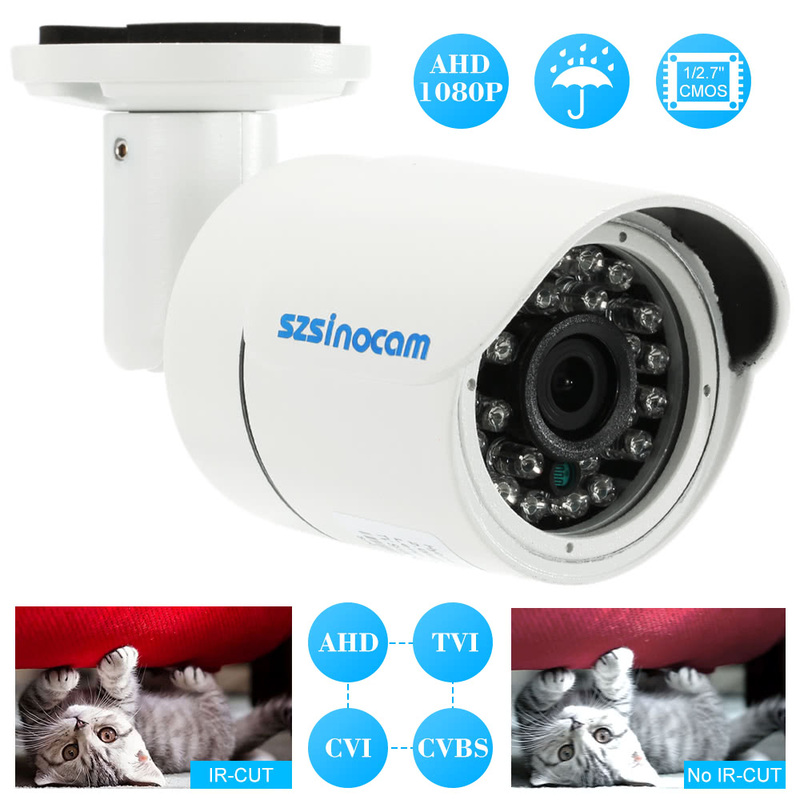 The camera with OSD menu, you can adjust the white balance, languages, brightness and so on. 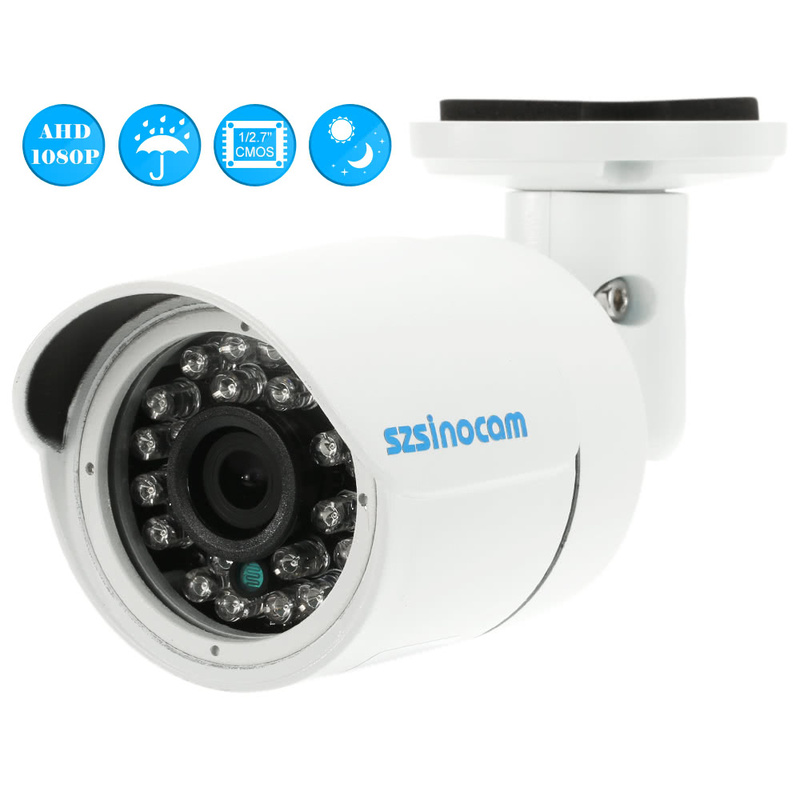 What's more, PAL System and NTSC System can be converted to each other by OSD menu. 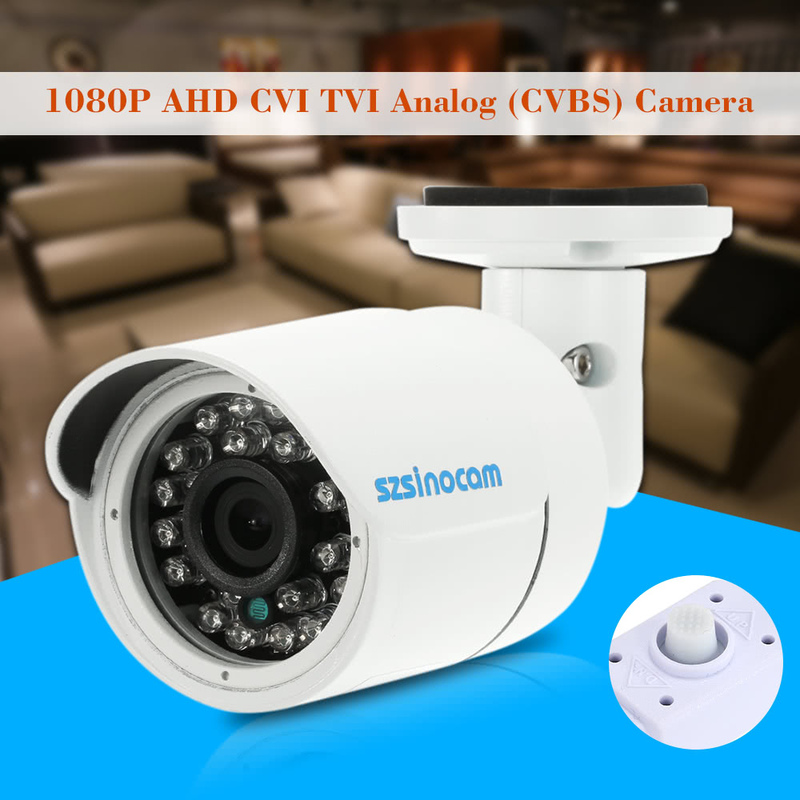 It supports AHD TVI CVI CVBS(Analog) system. 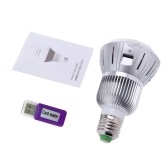 This product widely used both indoor and outdoor places. 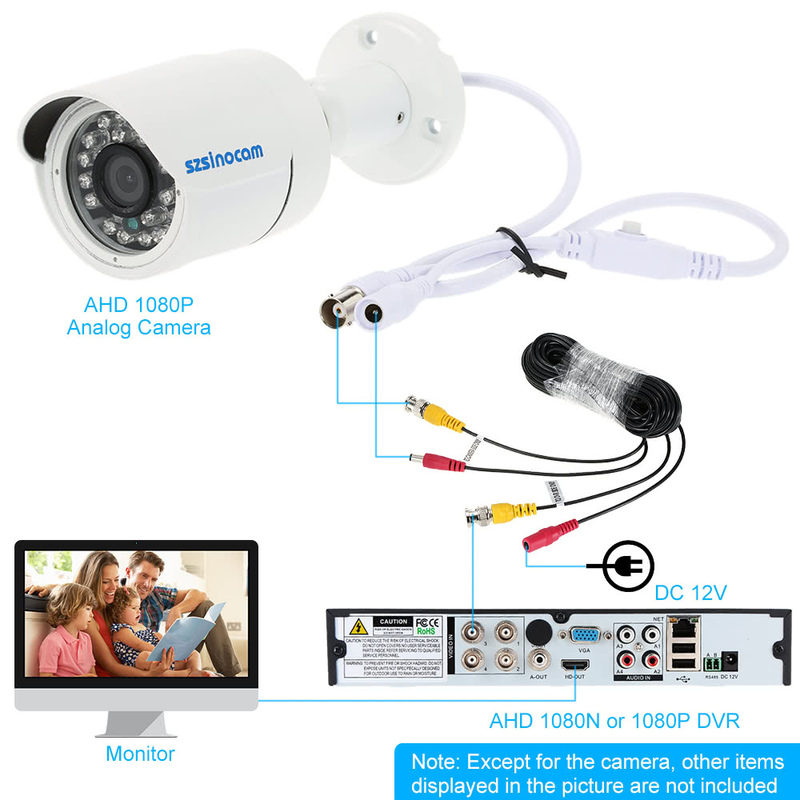 Note: Only suitable to use in America, Canada and Japan.This camera needs to access AHD 1080N or 1080P DVR. 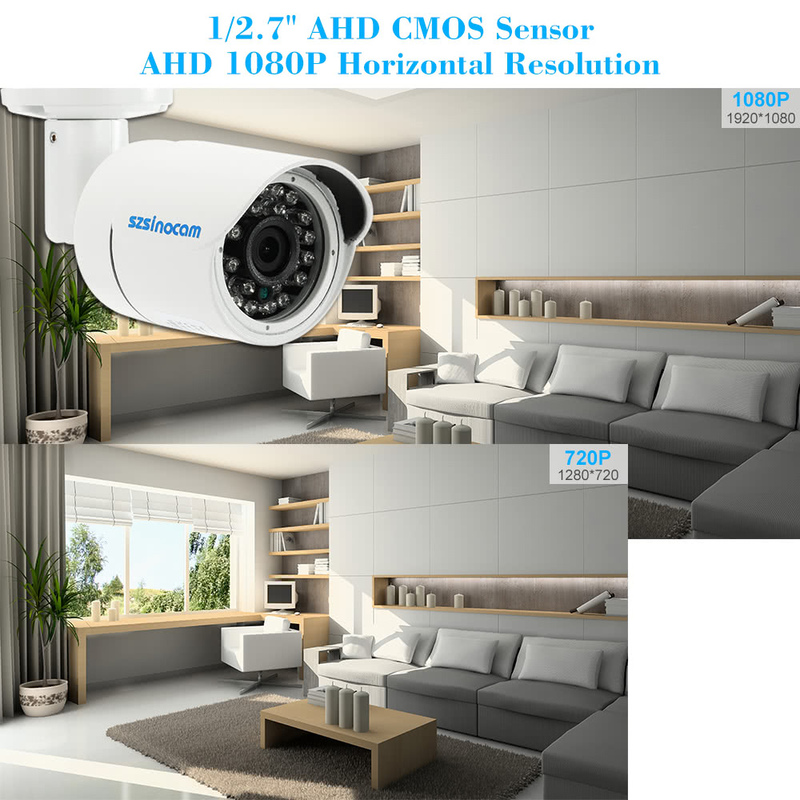 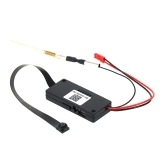 *1/2.7" AHD CMOS Sensor, 1080P horizontal resolution. 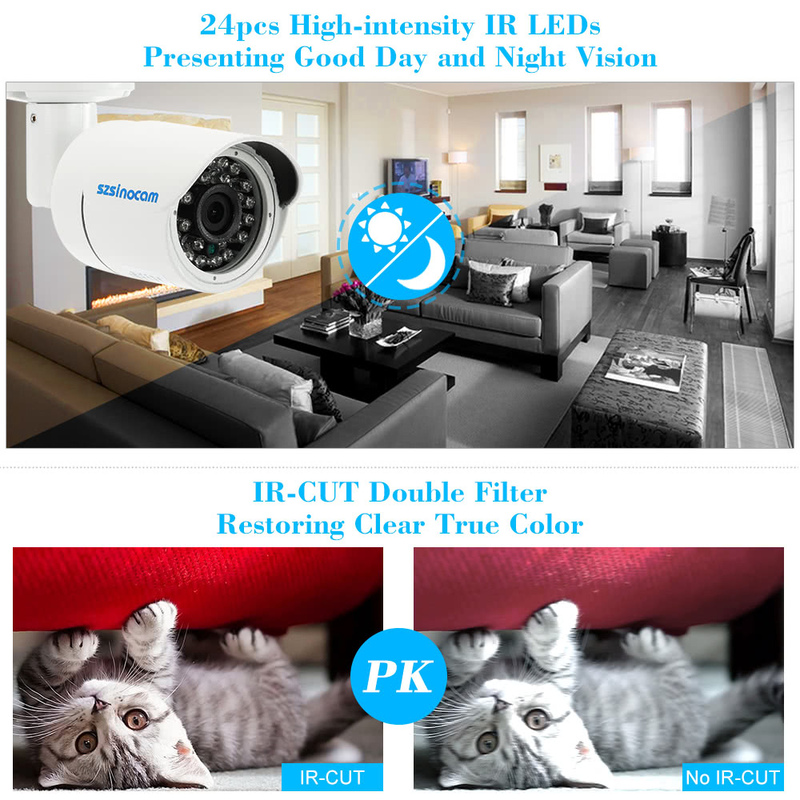 *With OSD menu, can adjust the white balance, languages, brightness and so on. 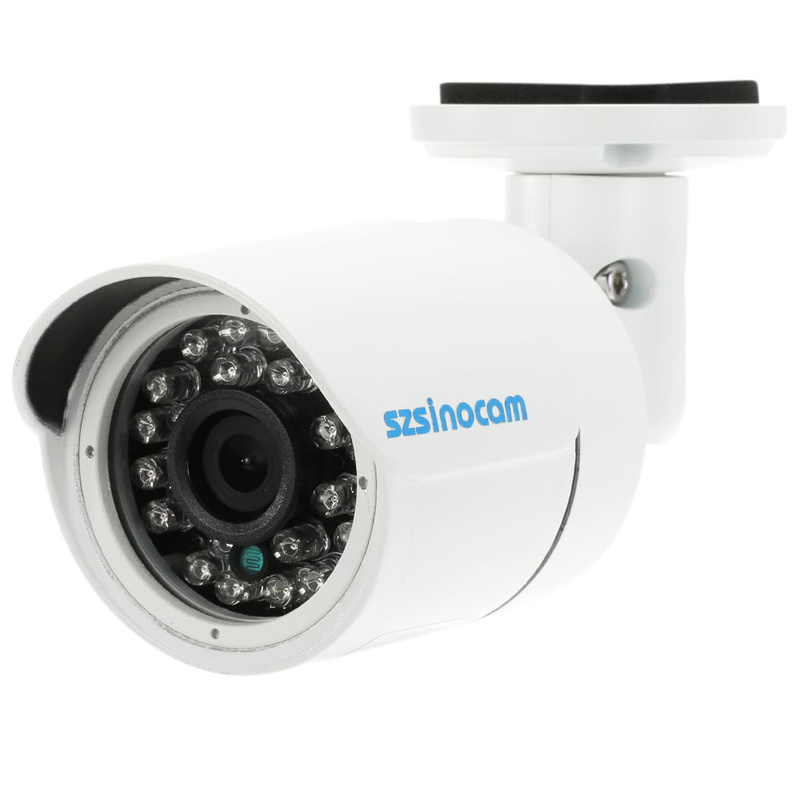 *PAL System and NTSC System can be converted to each other by OSD menu. 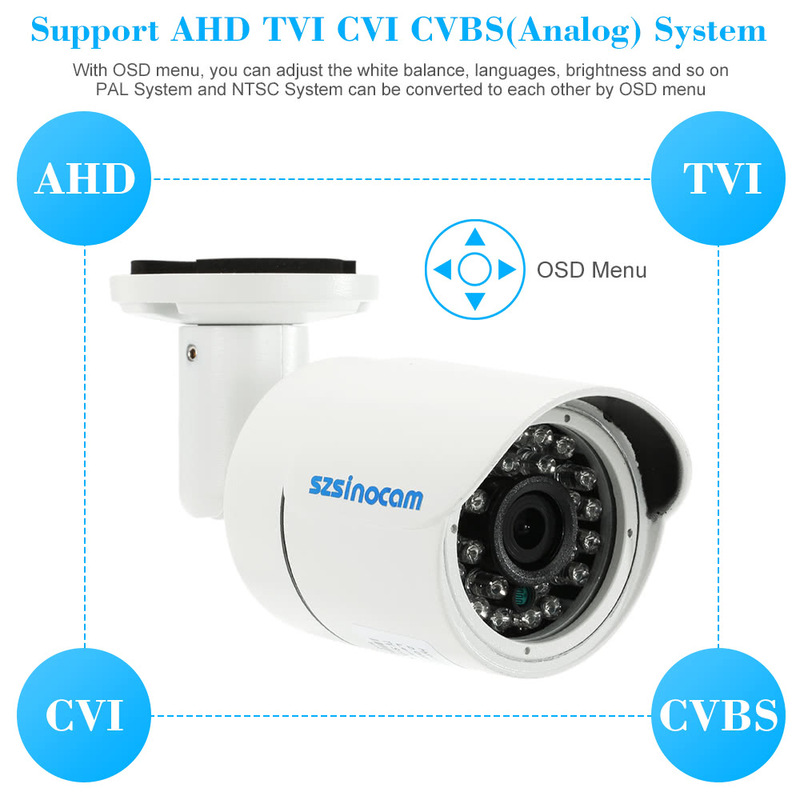 *Support AHD TVI CVI CVBS(Analog) system. 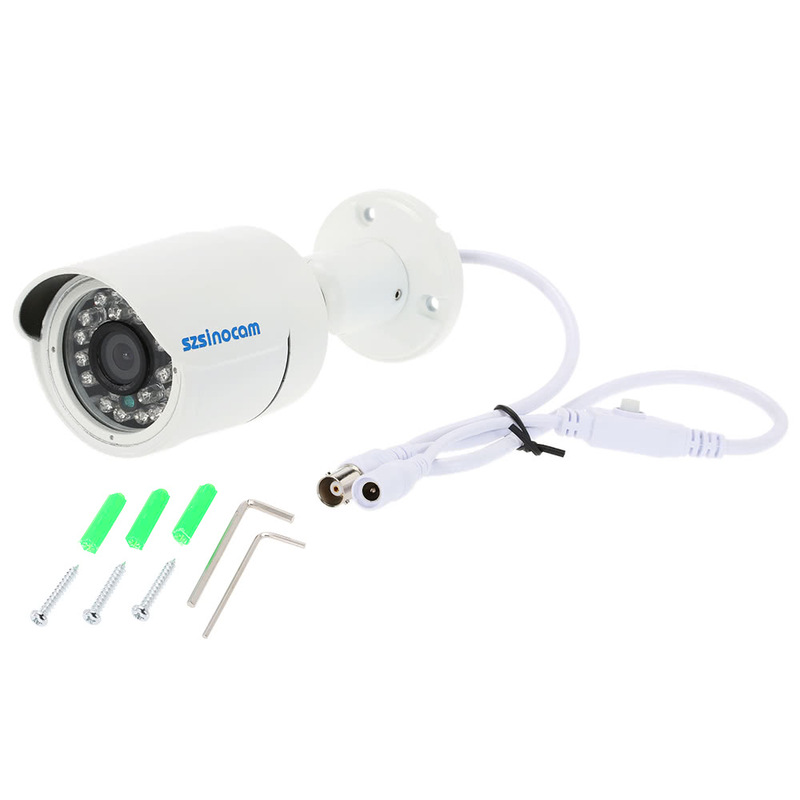 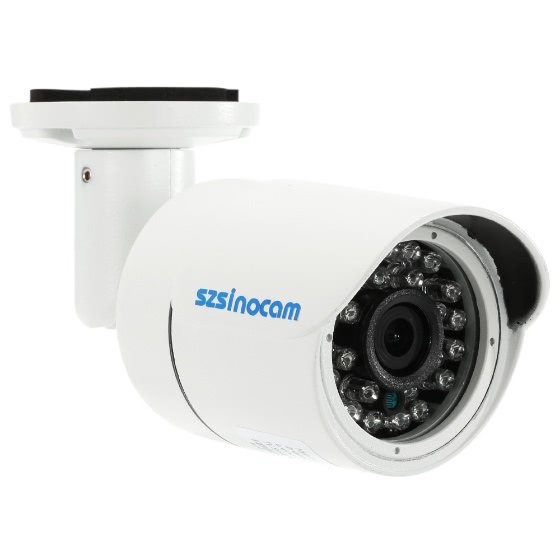 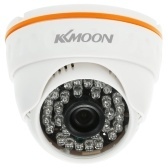 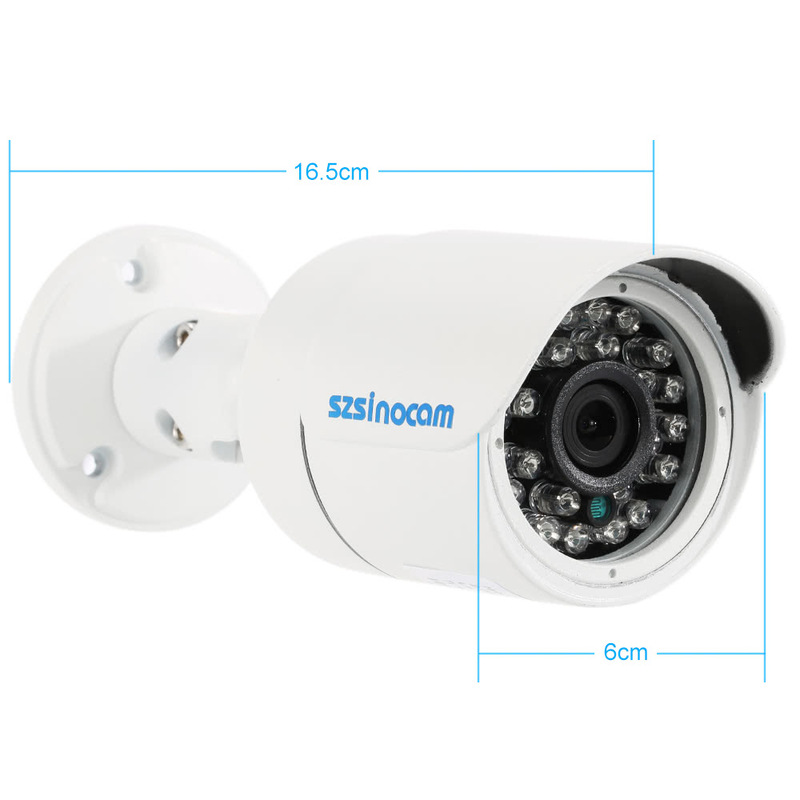 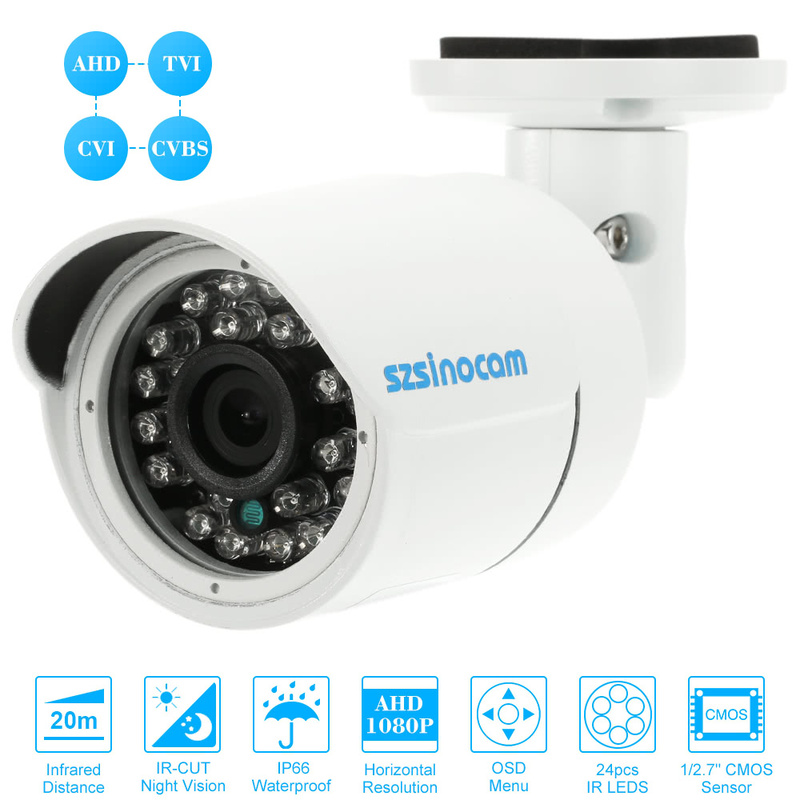 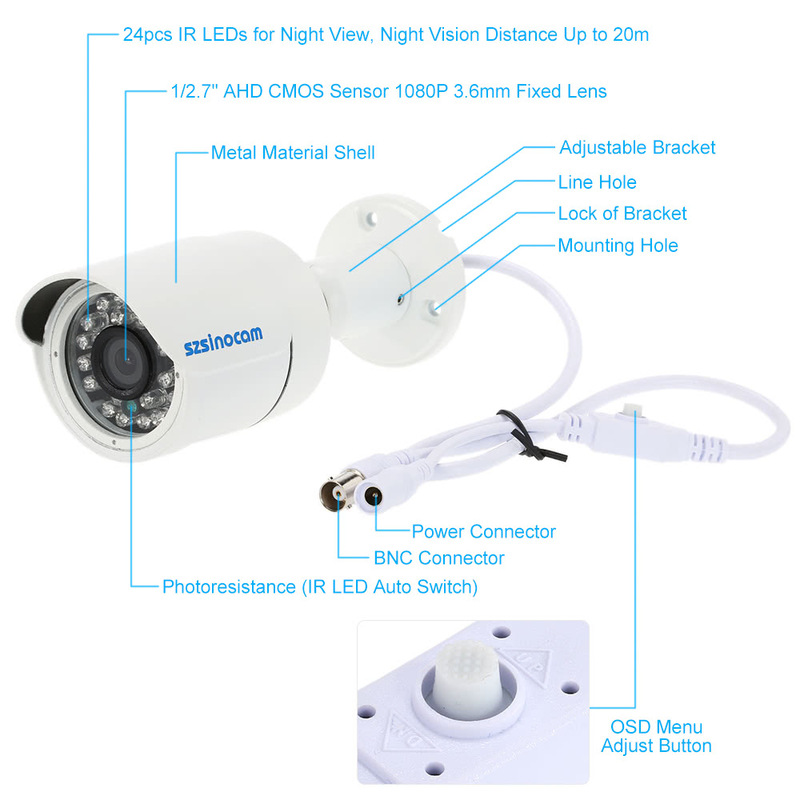 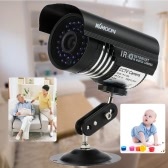 *3.6mm lens with 24pcs infrared lamps, night vision distance up to 20m. 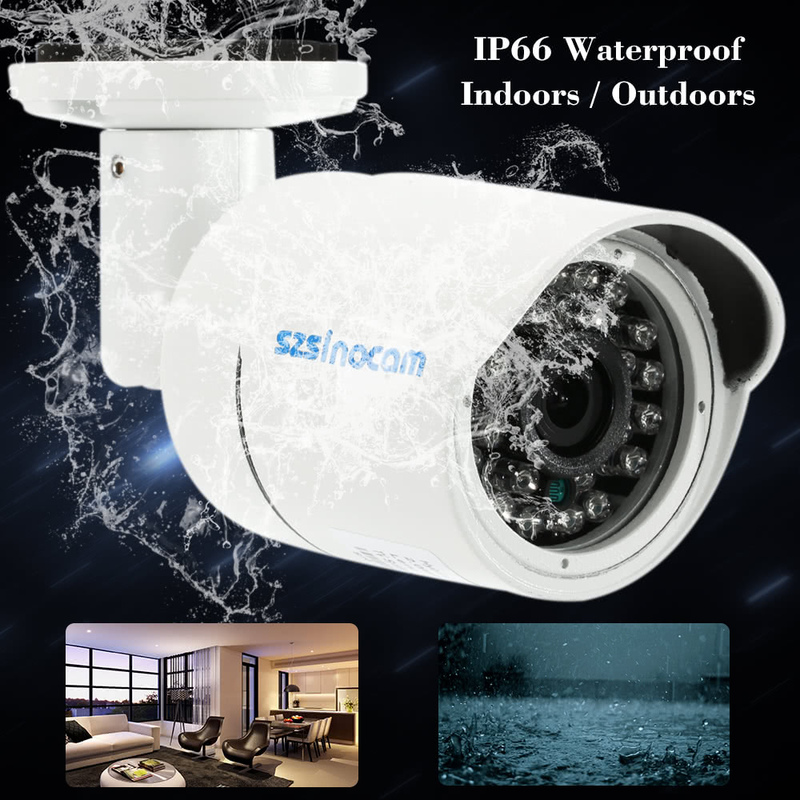 *High quality metal shell, IP66 waterproof grade, can be used both indoor and outdoor places. 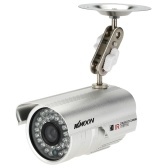 *Widely used at home, office, market or other outdoor places.